Microsoft showed us that Xbox is all about family. Microsoft pulled off an impressive show this year, slapping the viewers in the face with new games—a lot of which are exclusive. Microsoft played with exclusivity this year, with the company more committed than ever to blurring the lines between Xbox and Windows. Not one game shown was simply an Xbox-only exclusive. This is all in part to their new ‘Xbox Anywhere’ initiative. Before the conference started, the Xbox One was just that: one. By the conference’s end, we were treated to two new additions to the now dubbed ‘Xbox One Family.’ It’s been no secret that this console generation would need to be sped up way faster than last gen. Additionally, it’s been no secret that Microsoft and others have been working on mid-term consoles that can support 4K gaming and VR. This is a delicate subject when it comes to console gamers, but Microsoft handled the messaging in the best way possible. 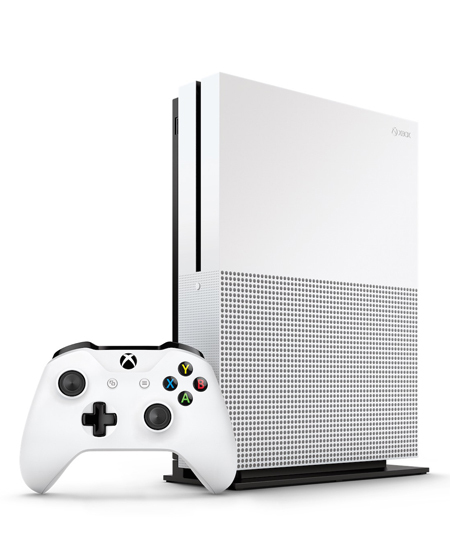 We got the developer’s perspective on why this needed to happen, and we got Phil Spencer affirming that this new console is still very much apart of the aforementioned ‘Family.’ With the latter, that means no matter which of the three you have—the Xbox One, the Xbox One S or Project Scorpio—you won’t miss out on any Xbox gaming experiences. In revealing these games back the back, the momentum rarely slugged. 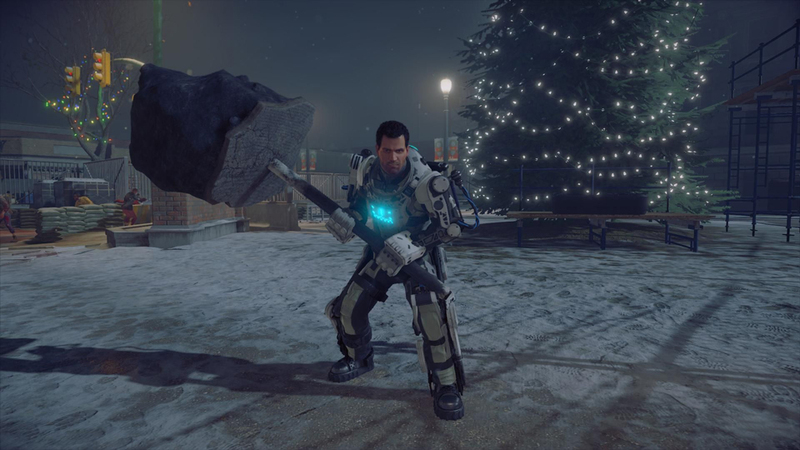 There were things like Minecraft and Killer Instinct Season 3 that we’ve seen before, but what they brought was new enough to warrant the inclusion. Two major standouts that didn’t quite vibe were the Final Fantasy XV and Scalebound demos. Both titles had gameplay demos that didn’t do much to impress. What we were left with in the end was a messy presentation that would have benefited from a sizzle reel cameo and that’s it. Scalebound is the furthest out of the two, so that one is a bit more forgiven. We got the permanently awesome ID@Xbox sizzle reel. Towards the end of the show, we got the permanently awesome ID@Xbox sizzle reel. (We still don’t have a Cuphead release date.) Inside was given a tantalizing tease, and Limbo, the game’s spiritual predecessor, was just given to Xbox One users for free (thanks, Playdead). That’s something I absolutely loved about this conference. We got stuff for now and we got stuff in the coming weeks and months. With titles within our reach, games that are a year or more out are tolerable without it feeling like we’re being teased in dishonest jest. In summary, the entire press conference was Microsoft sporting great confidence in themselves as a brand. The company showed that it does care about games, and that games can play nice with the company at large here with Windows 10 integration. Microsoft also gets a grand pat on the back for getting out ahead of its competition in talking about new hardware that is an inevitable and logical evolution in console gaming. The bar is high, but there’s still room to raise that even higher this E3 and definitely a whole lot of area to drop. Are you getting the Xbox One S or holding out for Project Scorpio? Tweet me @NerdDotMe. And be sure to follow us @YouNerded.